Follow upcoming events of the 17th Karmapa’s activities. 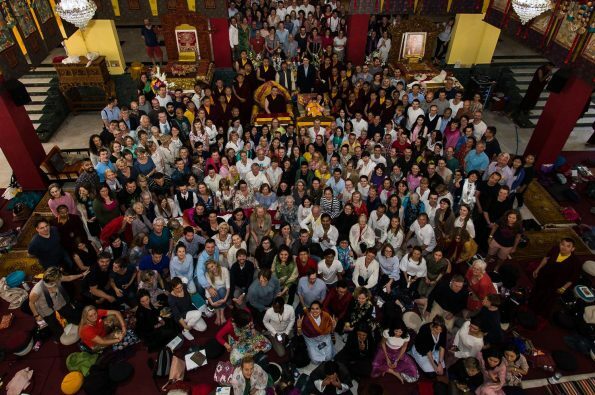 Every year Thaye Dorje, the 17th Gyalwa Karmapa leads the Kagyu Monlam Chenmo. There is usually a program celebrating auspicious buddhist events. In march every year Karmapa gives a public course on meditation at Karmapa International Buddhist Institute in New Delhi.